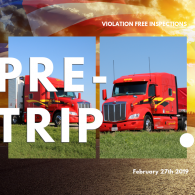 Completing a proper pre-trip can be vital to not only the maintenance of your truck but also DOT compliance and your personal safety. 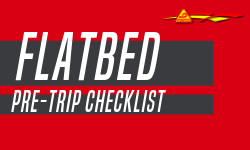 With experience, you may get into a natural rhythm or order in which you pre-trip your truck and trailer, for now, stick with a pre-trip checklist to assure you do not overlook any details. 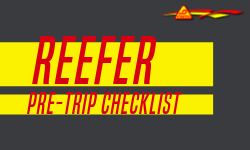 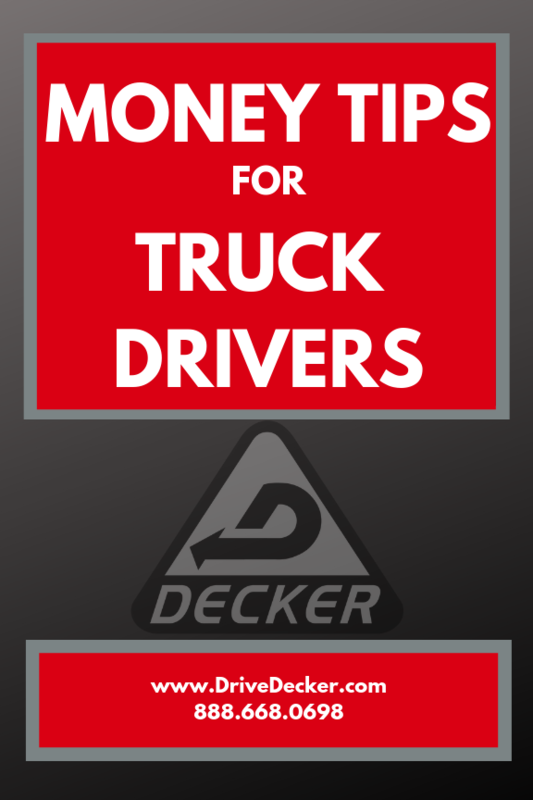 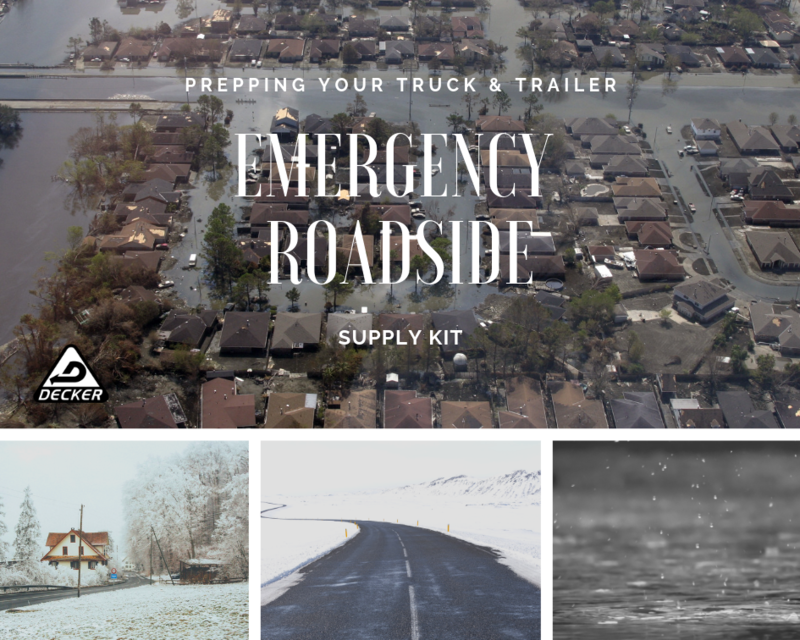 Click below to get a copy of a Pre-Trip checklist.